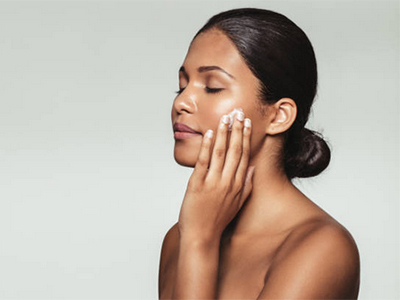 Cosmetics Business asks, what is melanogenesis, and how can we use this knowledge to combat uneven skin issues? Skin pigmentation is the result of a complex process that involves several steps. It requires the production of melanin, known as melanogenesis, in highly specialised epidermal cells called melanocytes, and the subsequent distribution of the pigment in the epidermal keratinocytes. The final amount of melanin in the skin is determined by the combined effects of multiple molecular events occurring in the epidermis. The first step is melanocyte activation, which is controlled by various ligands and receptors. Activating signals lead to the formation and maturation of melanosomes, the membranebound organelles where the synthesis of melanin takes place. Melanin synthesis is carried out by different enzymes, the most important being tyrosinase as it catalyses the rate-limiting step. Finally, the melanosomes containing melanin are transported along the dendrites of the melanocytes and transferred to the keratinocytes. Abnormalities in skin pigmentation can result from the overproduction and accumulation of melanin. 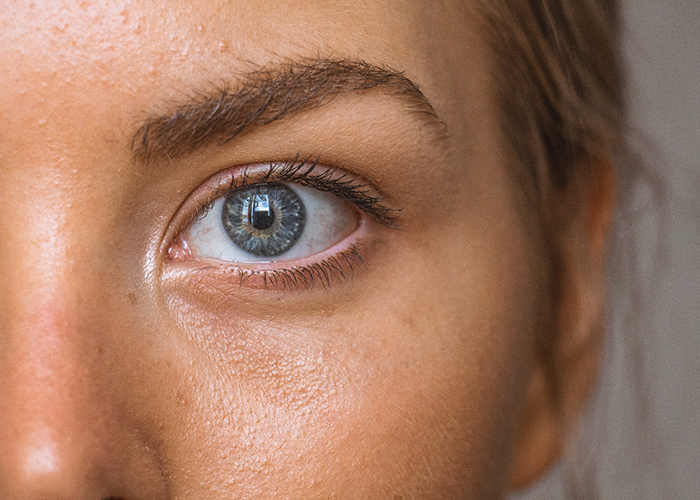 Hyperpigmentation can appear in the form of melasma, age spots or solar lentigo, all of which contrast with normally pigmented skin, reducing uniformity of the complexion. External elements and various biological factors can trigger hyperpigmentation: sun or pollution exposure, hormonal changes, inflammation, etc. The common underlying pathway involves the melanocyte and the melanogenic process, melanosome transfer and post-transfer pigment processing. These mechanisms can be modulated to help depigment desired areas to achieve a luminous complexion with an even tone. Chromabright molecule is a skin-brightening active that acts by inhibiting tyrosinase activity. It fulfils all the desirable qualities for a skin brightener since it has a significant lightening efficacy with a completely safe profile. In vitro, it inhibits the key enzyme in melanin synthesis and in cells it produces a depigmenting effect. Additionally, it possesses a photoprotective effect on human epidermal keratinocytes. 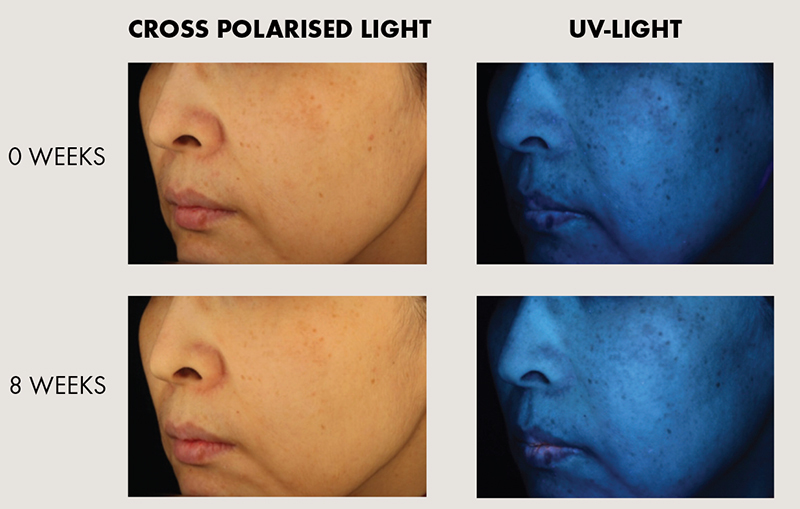 When tested on the skin of volunteers, Chromabright molecule was shown to increase the parameters normally considered for the assessment of a brightening effect: luminance (L*) and the individual typological angle (ITAЉ). When it was applied to hyperpigmented areas, the appearance of melasma and lentigines improved. Brighlette marine ingredient is a biotechnological extract that acts on multiple stages of pigmentation to reduce the deposition of melanin. As a result, it brightens the skin, especially in dark spots to increase evenness. In melanocytes, this active ingredient was able to modulate the expression of genes relevant for the activation of melanocytes and the formation and maturation of melanosomes, and the genes corresponding to the enzymes responsible for melanin synthesis and transfer. Brighlette marine ingredient has been shown to influence proteins related to the maturation and the transfer of melanosomes. It also reduces the amount of tyrosinase protein within melanocytes and its enzymatic activity. Indeed, the amount of melanin produced by melanocytes treated with the active dropped visibly. The clinical efficacy of Brighlette marine ingredient was tested on a panel of volunteers with hyperpigmented regions on the skin. 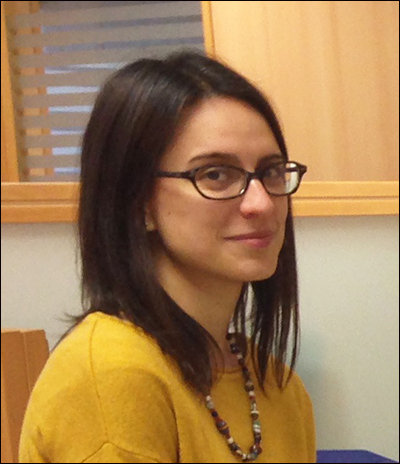 L* and ITA's; increased both in normal and hyperpigmented skin, revealing a brightening effect and a clear homogenisation in the skin tone (figure 1). Focusing on dark spots, after the treatment, the area of these hyperpigmented zones was significantly reduced and their melanin content was lower.